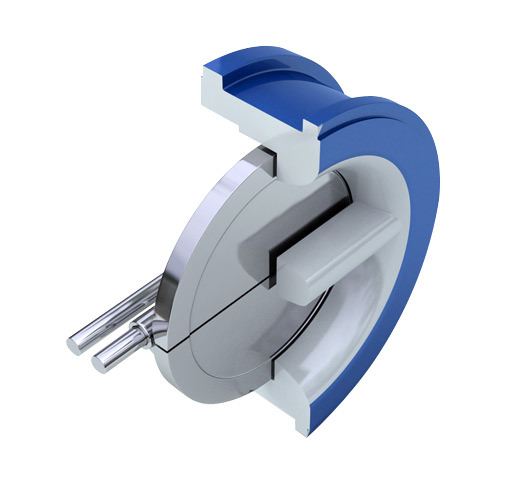 Double Door Check Valves are designed to automatically prevent back-flow in systems where it is desirable to permit flow in one direction and prevent flow in the opposite direction. 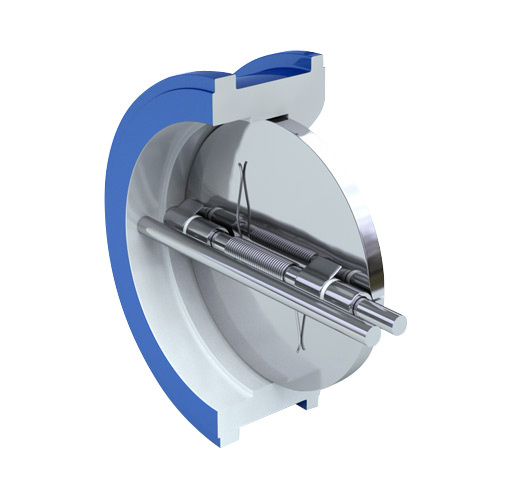 Double door check valves are recommended for clean liquids and gasses and have an excellent performance reputation in refineries, petrochemical, gas liquefaction, other process industries and HVAC applications because of their cost-efficient design and non-slam properties. 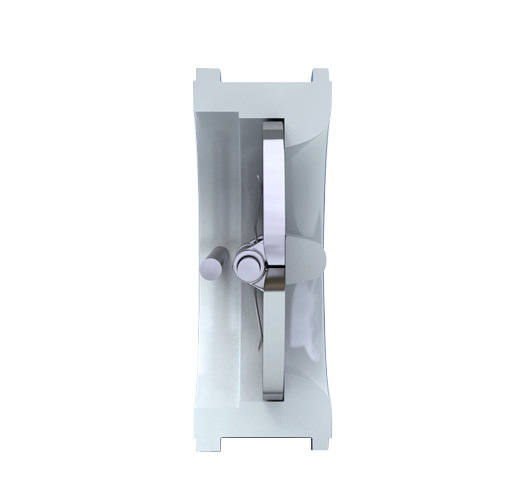 The low weight and short laying length saves initial cost, requires less space, and is easier to install when compared to full-body, swing-type check valves. 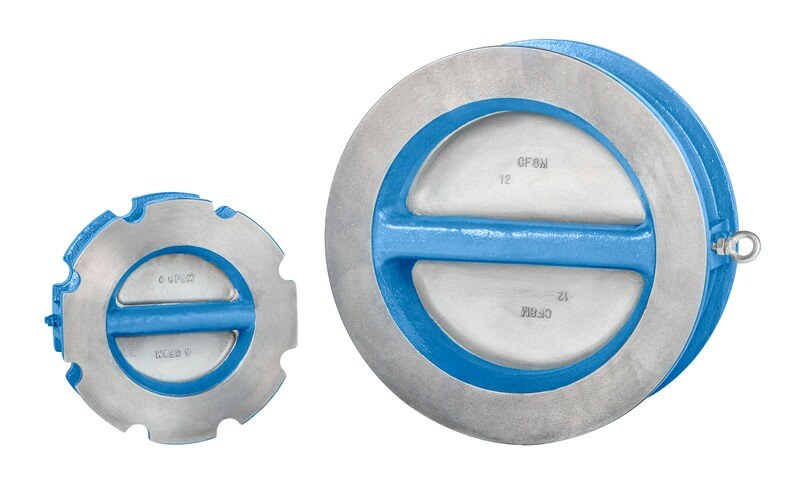 APCO carbon steel and stainless steel CDD Double Door Check Valves meet ASME/API 594 face-to-face dimensions and ASME B16.5 Flange Dimensions.